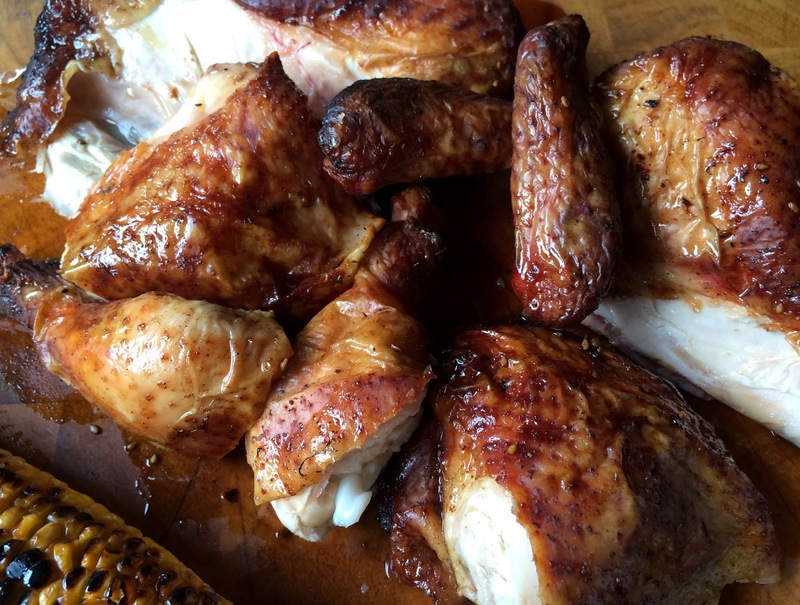 If you have ever tried to convince yourself that "black and crusty" is exactly how you like your chicken, then you know first-hand the ambiguous art of cooking over an open flame. 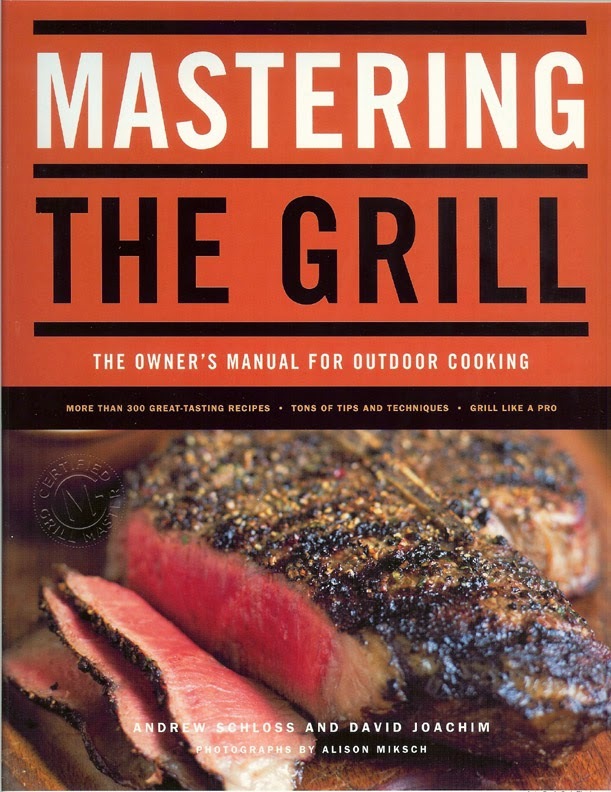 Cooking outdoors without the high-tech benefits of thermostats and heavy gauge saucepans requires greater vigilance and knowledge than anything demanded from indoor cooking, but there's an easy way to tilt the odds in your favor - indirect grilling. Instead of putting food directly over the heat, you keep the food away from the flames so that it has time to cook through without burning on the surface. Because the bird is nowhere near the flame you can walk away without any fear of ending up with chicken briquettes. To set up a charcoal grill for indirect grilling, make a split charcoal bed by raking the coals to opposite sides of the firebox and leaving a large empty space in the middle. Or, you can rake the coals to one side and leave the other side empty. I find that a split charcoal bed provides more even heating for big roasts like a whole turkey or a ginormous brisket, but for a standard 3- to 4-pound chicken the one-side method works best. Chicken breasts cook faster than chicken legs. 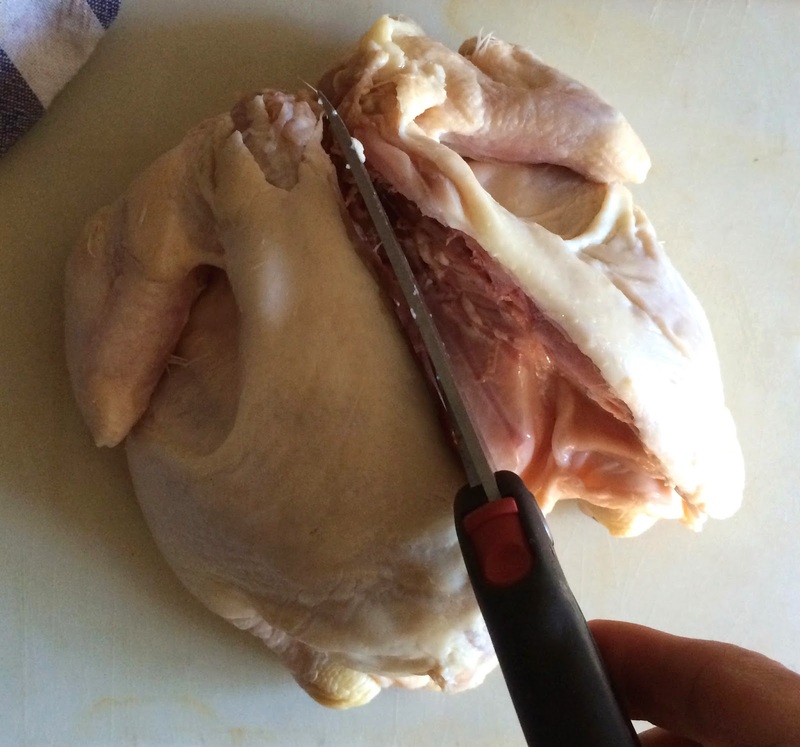 By angling the bird so that the legs are closer to the heat, the chicken comes out more evenly cooked. Either way, you put the food over the unheated part of the grill and close the lid. 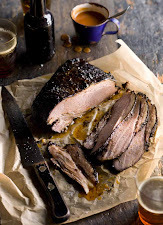 The indirect heat of the coals becomes trapped in the grill, surrounding the food and slowly cooking it similar to the way roasting works in a conventional oven. 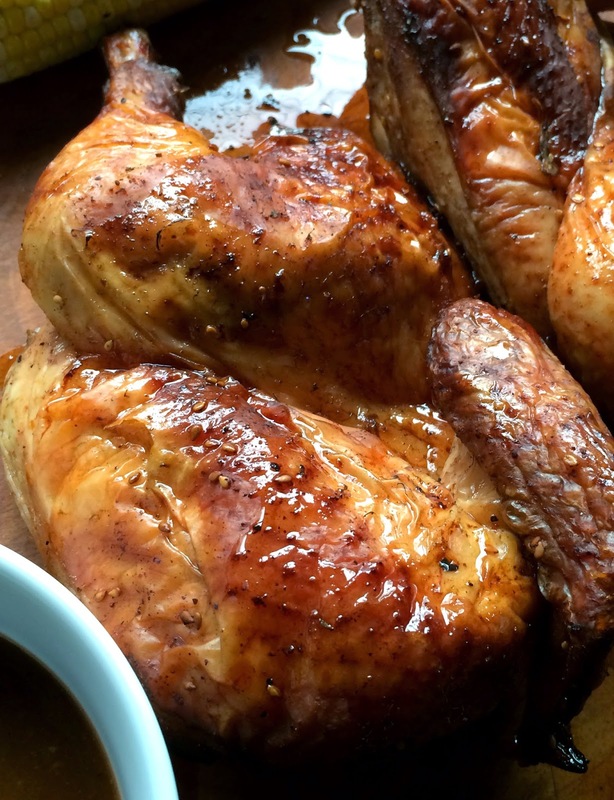 A single chimney starter full of coals will burn out after 45 minutes to one hour of indirect grilling, which is plenty of time for most chickens. 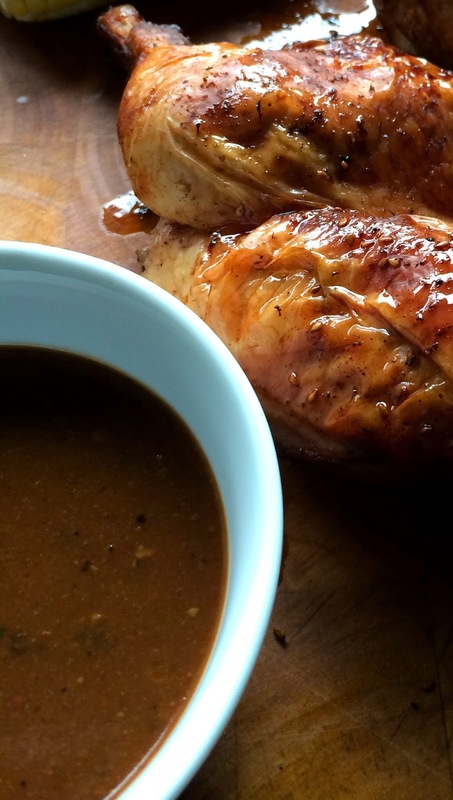 In this no-brainer recipe the chicken is split to ensure that it will cook through on a single charcoal chimney. You will also need two disposable foil pans, loaf shape or casserole types work best. One pan goes on the charcoal rack under the chicken to catch any fatty drips and prevent flare ups. The other gets filled with water and set directly over the fire on the grill grate. The water steams helping to distribute heat around the grill and keeps the surface of the chicken from drying out. Indirect grilling is similar on a gas grill, except that you light some of the burners but leave the others off. If your gas grill has two burners, light one burner and put your food over the unlit burner. If your grill has three or more burners, light the outside burners and put the food over the middle unlit burners. The grill lid is a key element of most indirect grilling. 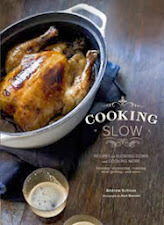 It traps heat and smoke, increasing the temperature inside the grill and infusing food with smoke flavor. Keep the lid down as much as possible. Every time you lift the lid, heat escapes, lowering the temperature inside the grill and lengthening the cooking time. So, take it easy. The grill set up is the only part that takes any effort. Once the chickens on you're off duty for the next hour. 1. 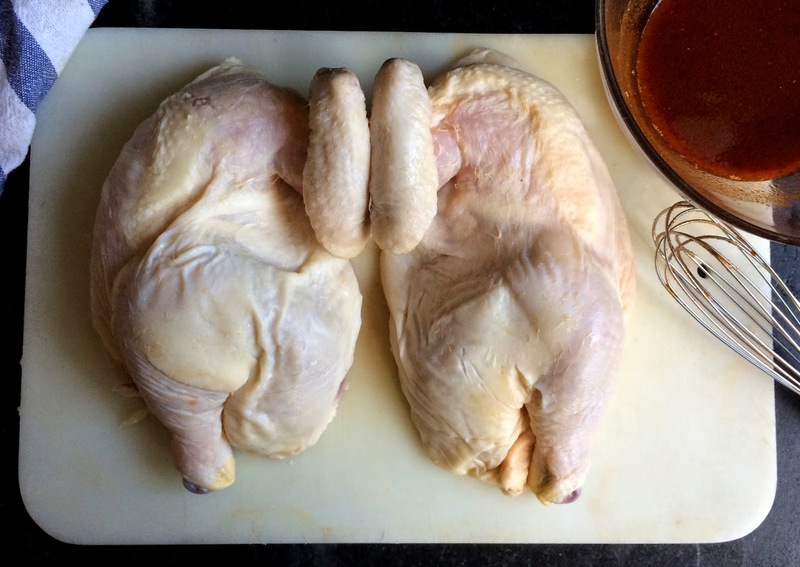 To split a chicken: Lay the chicken breast-side down on a cutting board. With a large kitchen shears or sharp knife cut on either side of the back bone. 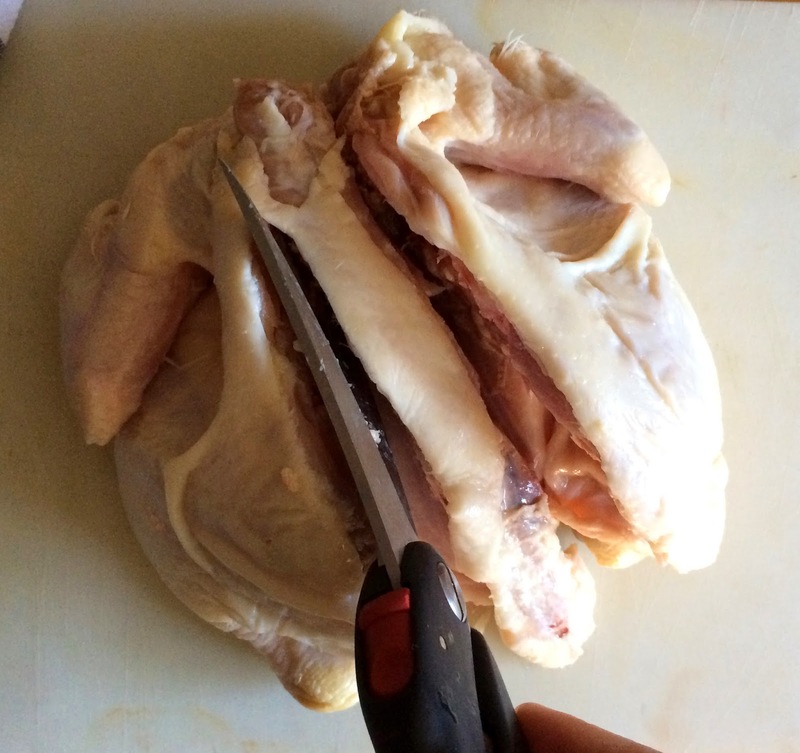 Open up the two sides of the chicken like a book, exposing the interior of the breast bone. 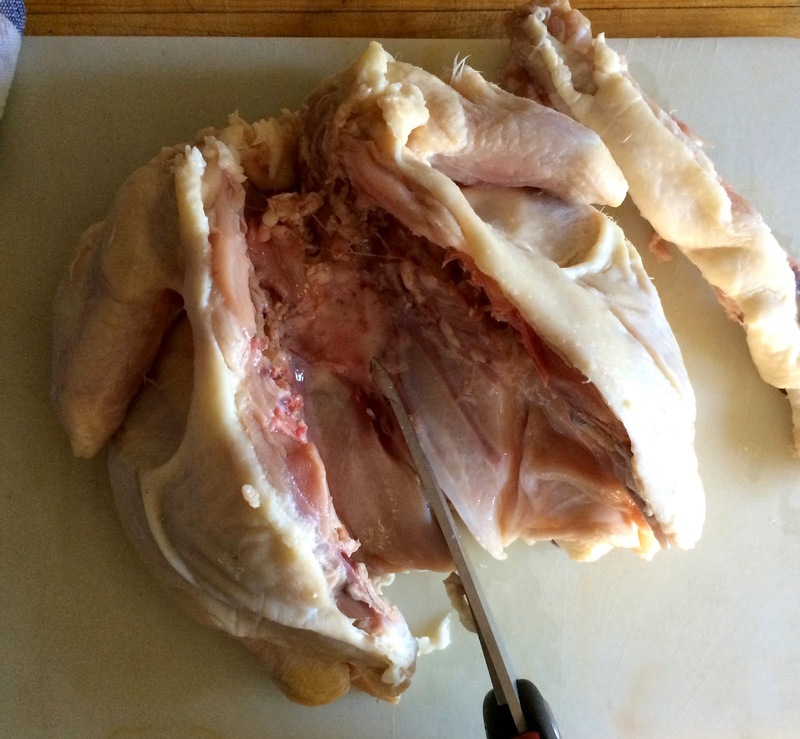 Cut the chicken in half through the breast bone. Discard the back bone. Fold the wings behind the shoulders to lock the wings flat in place. 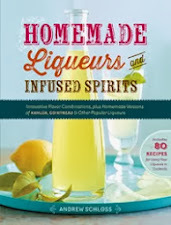 2.Put the tequila, water, Chef Salt, and sea salt in a 1-gallon zipper lock bag. Shake to dissolve the salt. Add the chicken halves. Press the air out of the bag, seal, and refrigerate for 2 to 3 hours. 3. 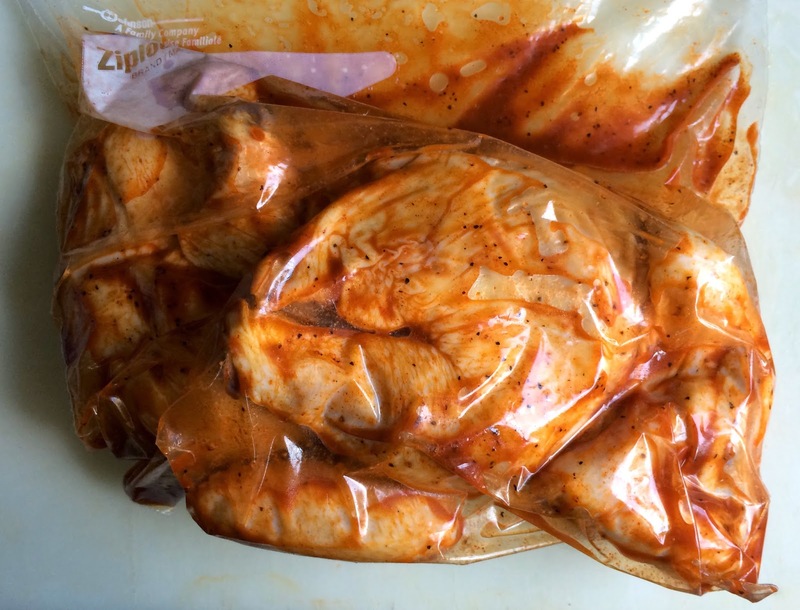 Remove the chicken from the bag and discard the bag along with the leftover marinade. Pat the chicken dry and set aside to rest at room temperature before grilling, long enough to remove the chill, about 30 minutes. 4. Set up a kettle grill for indirect cooking (See directions in text above). 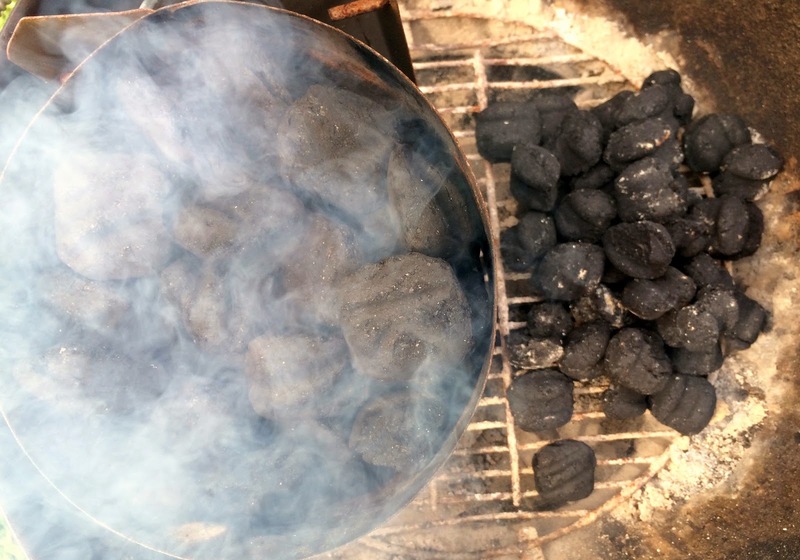 Fill a charcoal chimney half full with briquettes and dump on one side of charcoal grate using your tongs or a kid's garden rake to bank the coals near the side of the kettle. 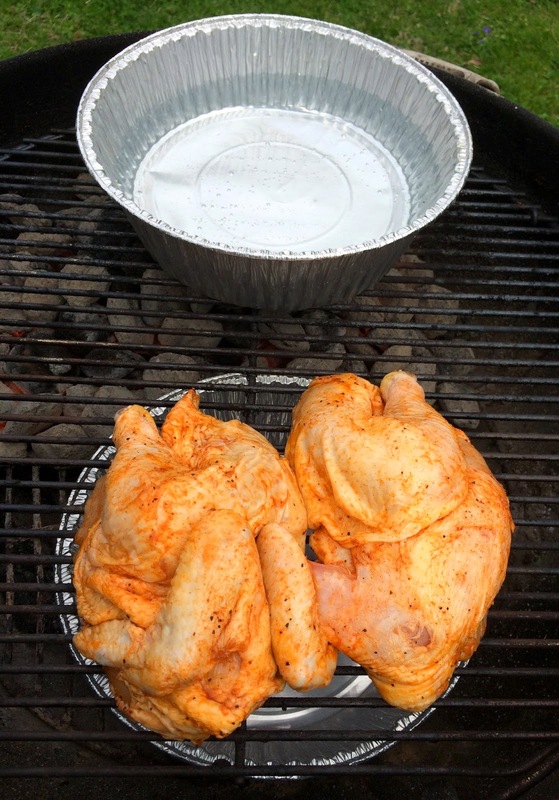 Set an empty disposable foil pan on the other side of the charcoal bed to act as a drip pan for the chicken. Fill the chimney with briquettes and ignite. Open the vents in the lid and bottom of the grill. 5. When the charcoal in the chimney is red hot dump over top of the charcoal on the charcoal grate and set the grill grate in place. Place another foil pan, three-quarters filled with water on the grill grate over the fire. 6. Brush the exposed grill grate with a wire brush and coat with oil. Put the chicken halves, skin-side up, over the exposed part of the grill close to the wall, with the leg section facing the fire. Nudge the legs so that they nestle tightly up against the breast. 7. 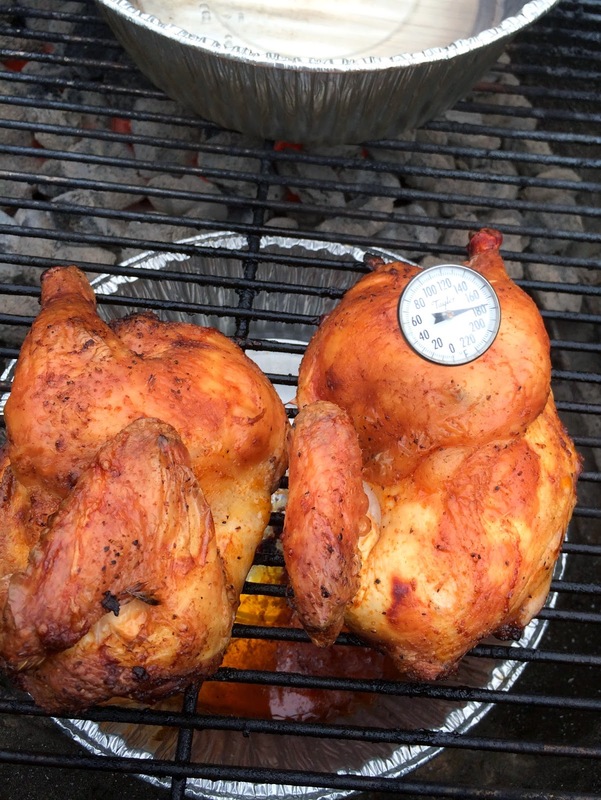 Cover, and cook, until the chicken is no longer pink and the juices run clear (about 155ºF for breasts and 165ºF for thighs on an instant-read thermometer inserted into thickest part without touching bone), about 1 hour total. If your grill has a temperature gauge it should stay around 300°F. 8. Heat the BBQ sauce and brush the chicken halves liberally. Grill another few minutes, about 3 minutes. Remove the chicken to a serving platter. Cut into serving pieces and serve remaining sauce on the side. Mix all ingredients to combine. 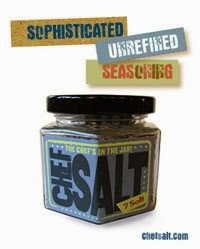 Use as directed in a recipe; can be stored in a tightly closed container in the refrigerator for up to one month. cool!!!!.. I am a fan of eating. 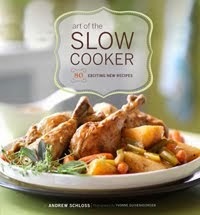 Do you consider using a smoker to cook, I think it is good. I've been fond of grilled chicken all my life, but I've never tried to cook it by myself. Last week I took a break from reviewing safe essay writing service and pushed myself to such experiment. It was fantastic, much tastier than a shop's chicken. 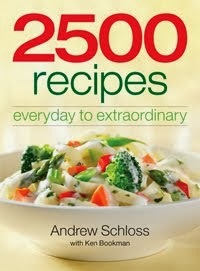 Your recipe is very simple and effective, thank you! 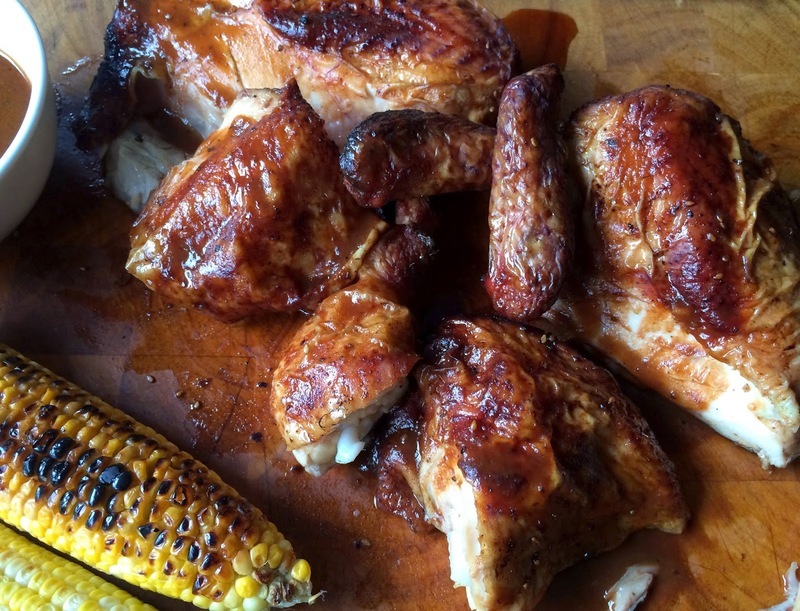 being a foody i always wanted to try new recipes and grilled chicken is one of my favorite. i will definitely try this one specially that sweet nad sour BBQ sauce. Grills come in many shapes and sizes and offer all kinds of special features, including storage, lighting, and portability. With so many options available, we’ve narrowed the search to help you find the best grill for your needs. Check this out best gas grill .